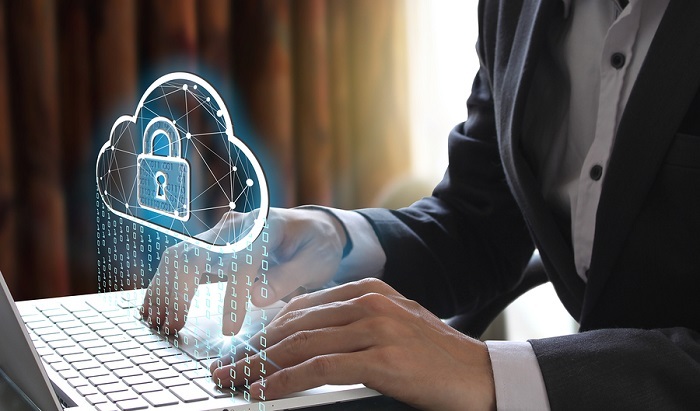 This tech news roundup features: Google announces Cloud Build – CI/CD platform, Microsoft announces ‘devices as a service’, and Google Cleaning up its Play Store. It has become a tale of the old world where developers built applications with extensive lead times and prolonged development cycles. In today’s CI/CD (Continuous Integration/Continuous Delivery) world, new versions get released every day. Matching the pace with it, Google recently announced its new CI/CD framework, Cloud Build. Cloud Build is Google’s fully-managed CI/CD platform to build, test, and deploy the software quickly, at scale. It works across various environments including Kubernetes, Firebase, virtual machines, serverless, and more. It also supports Docker containers and offers developers the flexibility to develop, test and deploy in a progressively automated fashion. Google will also allow the use of triggers to deploy so that the launch updates itself automatically as after adherence of defined conditions. It enables you to identify vulnerabilities in your packages before the deploy and build it locally. You can deploy it in the cloud if you choose so. Not only this, but Cloud Build also provides analytics and insights to debug via build errors and warnings. Moreover, you can filter the notifications to identify the slow builds or issues before deploying live. Rishabh’s cloud experts understand that cloud computing is nothing more than a new delivery model but one that provides high ROI for customers that use it. It enables powerful features with multi-tenancy, continuous integration of feedback and ubiquitous access that offer real value to the end-user. 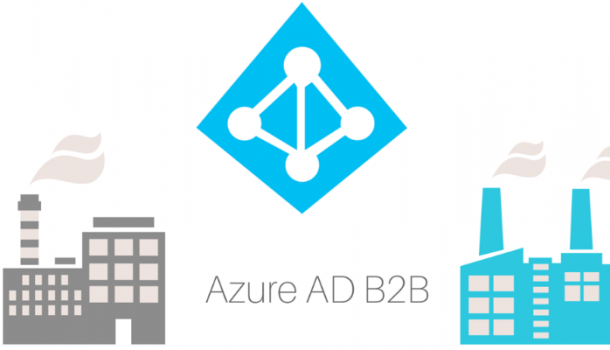 Microsoft recently announced the introduction of the DaaS (Device-as-a-Service) plan. DaaS will allow leasing a PC on a subscription basis, coupled with other support services. 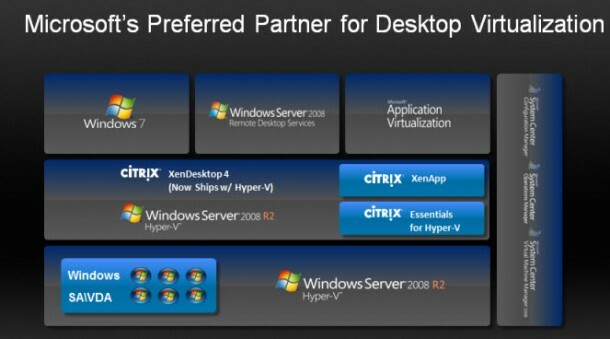 Microsoft is preparing its own DaaS strategy, branded as Microsoft Managed Desktop. Microsoft estimates that the way of purchasing PCs by business customers is changing drastically, and by 2020, with the end of Windows 7 Security support, over 30 percent of all PCs will get acquired via DaaS (Device-as-a-Service). This scenario offers the Microsoft Reseller Partners with a brilliant opportunity where the end of support for an operating system means they can sell services, like customers’ migration, provisioning, and more. 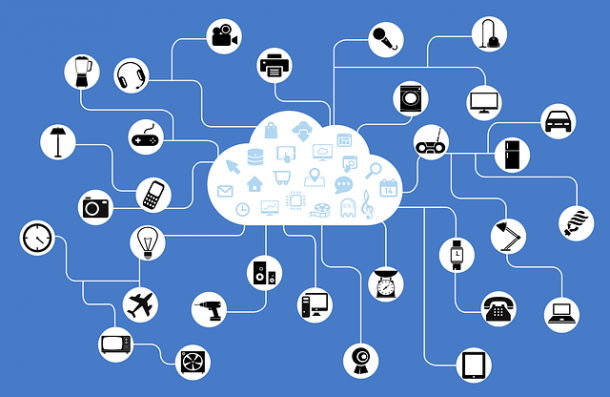 The partners can take advantage of this by leasing the devices preloaded with the cloud, desktop, security and other services. A Forrester Research by Microsoft suggests that the partners can earn a gross profit of more than $100 per seat per year by selling the Microsoft 365 stack via a DaaS approach. Preceded by the recent announcement by software major to pull the plug on security updates for their Windows 7 by January 14, 2020. An April 2018 estimate (excluding China) suggests that 184 million commercial devices are running on Windows 7, with 64 percent of them being more than five years old. Rishabh Software, a Microsoft Certified Partner, is a specialist in building custom enterprise solutions using Microsoft Technologies. Our Microsoft capability helps companies address business challenges like exponential data growth, critical performance requirements and high usability expectations. 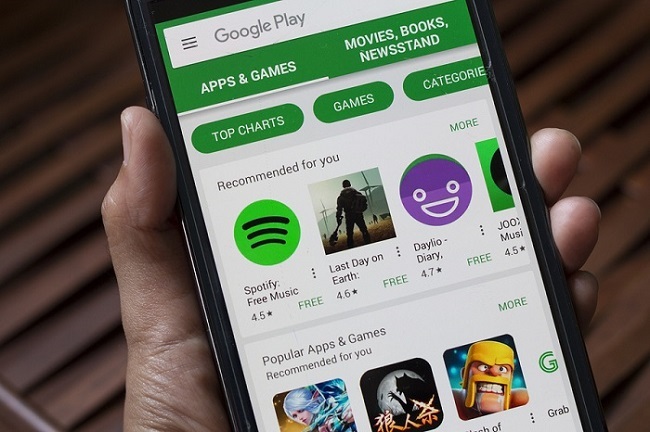 Google recently announced the updated version of its Developer Policy, that will witness a ban on a wide variety of apps. It includes apps ranging from cryptocurrency miners, selling firearms and accessories, and to the ones aimed to trick children into getting adult-themed downloads. Along with the apps built using automated tools, wizard services, based on templates and more. Many of the Google’s policy changes address spam and clutter areas of the app. Although Google regularly removes multitudes of malicious apps, it has remained more lenient on spam apps than Apple. As a result of this, the store as of December 2017 had 3.5 million apps. Many of the apps from here will be on their way out, if Google elects to enforce its new policies retroactively, at scale. Rishabh Software offers native Android app development services & solutions for creating unique business value, ROI for your enterprise and help in achieving a competitive edge. Our qualified Android application developers have in-depth knowledge in Android mobile platform and substantial experience in leveraging the Android Software Development Kit (ASDK) APIs, Android Native Development Kit (ANDK), emulator and debugging resources to develop interactive & robust apps. Our expertise in various technologies like Microsoft, Android, and cloud development service helps us deliver a wide spectrum of custom development services to the clients. Join our mailing list to subscribe to the technology updates by us.